Kelowna's Original Indoor Rock Climbing Gym. Top rope climbing, bouldering and lead-climbing to fit your skill level. Drop-ins welcome, come test your skill or challenge your friends. Experience the Thrill of the Climb! #5-685 Finns Road, Kelowna BC. No Appointments Necessary! 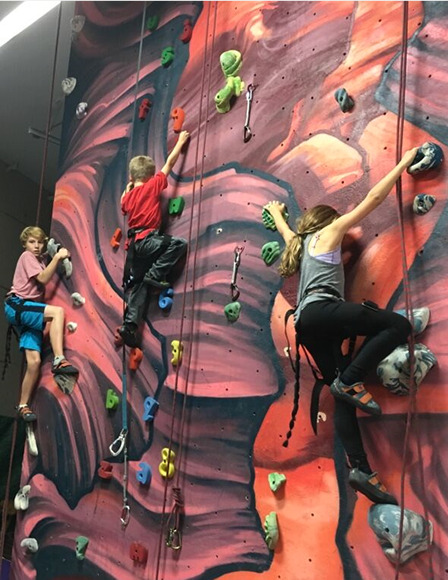 We love having drop-ins and non-experienced climbers, either come in and climb or boulder (climbing above the big mats without a harness or rope). Open 9:00am-11:00pm Monday-Saturday, 11:00am-10:30pm Sunday. Closed Statutory Holidays. Open Family day from 10:00 am to 6:00 pm. Dates: Wednesday, Thursday, Friday (4:30pm-6:30pm) Cost: $160 for 8 weeks. We will be continuing our morning camps throughout the school holidays and PD days. This is a great way to keep your kids engaged in sports during the break. We have camps for 2 different age groups. Looking for a great party venue in Kelowna? Why not go on a climbing adventure with all your friends to celebrate you or your friend's special day! Great fun for kids or adults! Want cake and snacks after climbing? Book our party room overlooking the climbing area from the mezzanine! Rates from $10 per person, minimum numbers apply. Party room $10. 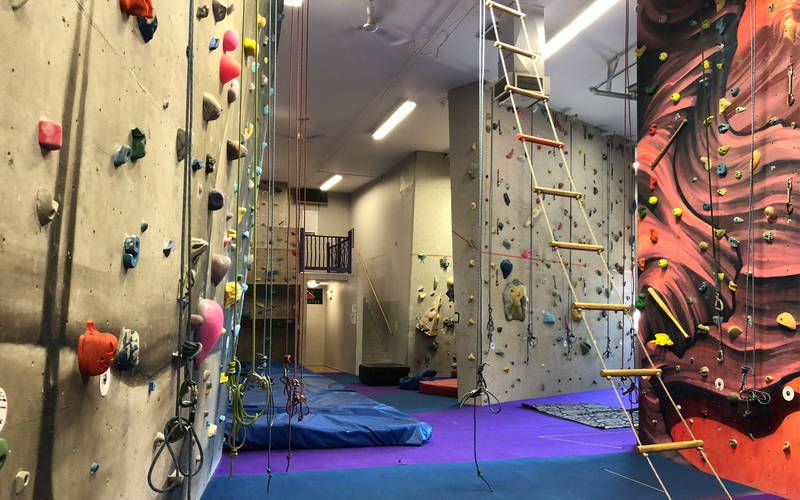 Come climbing and cure the Monday Blues with a $10 drop-in! Want to climb the ropes but no partner? 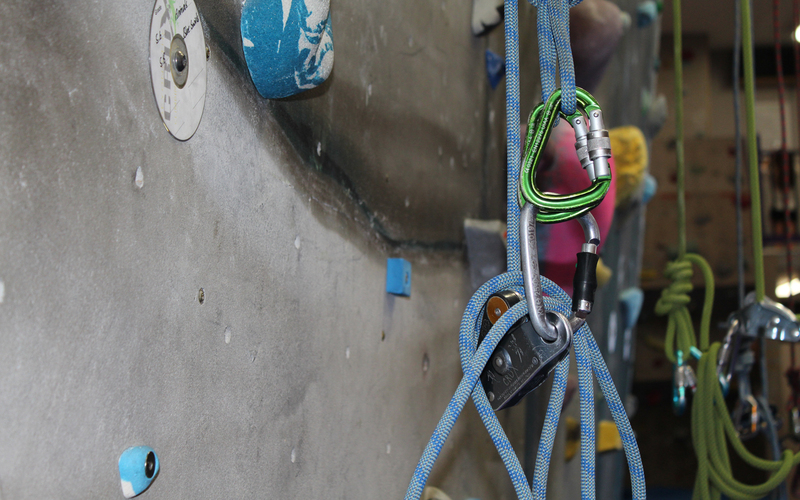 Our staff will help you hook up with other climbers or even belay you when available! Hang out and meet fellow climbers at a special $10 drop-in fee! 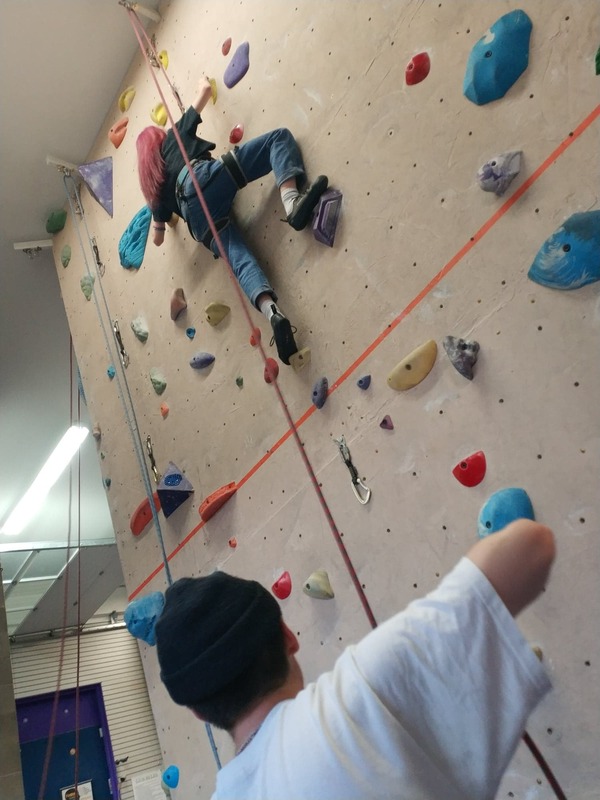 If you don't have a partner, our staff will help connect you with other climbers or even belay you when available! Come find out why we're the longest running climbing gym in Kelowna! Learn the requirements to lead climb indoors: proper clipping, belay technique and proper use of different belay devices. At the end of this course you can lead climb in the gym! Fill Out The Waiver to Climb! © Beyond The Crux Climbing Gym Inc.